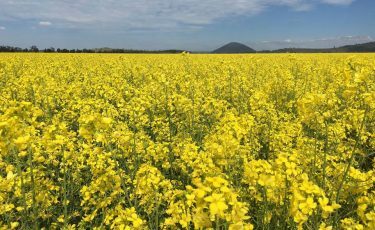 The nutritional status of plants has a dramatic effect on yield potential, as well as resistance to disease and insects. For a crop to maximise yield potential, adequate levels of nutrients must be supplied to the plant via soil reserve or applied fertiliser. 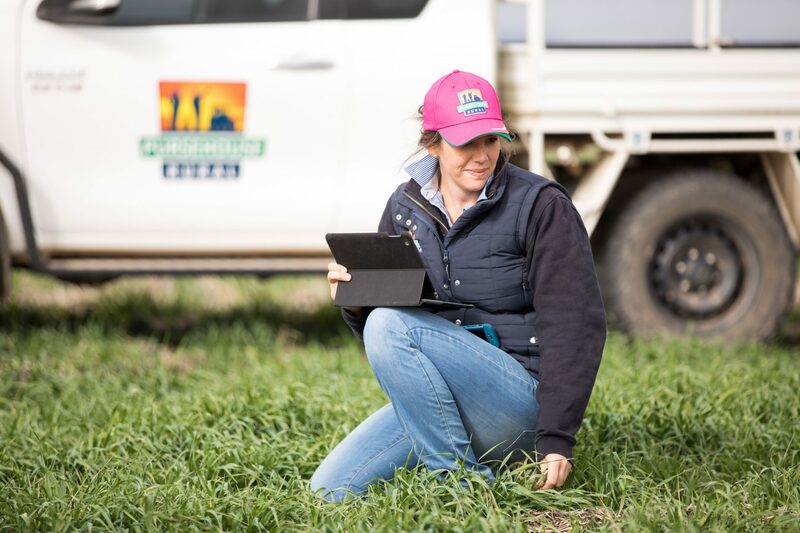 Traditionally, nutritional information gathered from samples that average field variation has been used as a basis to create fertiliser recommendations. Fertiliser recommendations using this type of sampling scheme tend to over apply nutrients in fertile areas of the field and under apply in poor areas. To combat this problem, Pursehouse Rural offers a range of services which sample soil and tissue on a more intense scale. Pursehouse Rural sampling schemes split fields into subsections, which allows variations in soil and crop nutrition status to be determined more accurately so nutritional inputs can be applied accordingly. An experienced and progressive agronomy team provides expert nutritional advice aimed at optimising crop performance. Services that are available include grid or zone sampling, DNA disease identification, plant tissue testing, and grain analysis. Pursehouse Rural is also a large supplier of fertilisers, making the implementation of nutrient management plans easy and efficient.